The Founder of Prayer Chapel International, Bubiashie, Accra, Bishop Benjamin Badu has urged Christians and prospective spouses seeking to enter into holy matrimony to prepare adequately before marriage. He said marriage was an institution that should be entered with the application of knowledge, wisdom and understanding based on biblical principles and not merely on the wings of love. Speaking at a three-day marriage seminar organized for singles and married couples during valentine day on the theme,' Candidate for happy marriage', he said the event was intended to address the current frightening statistics of divorce, separation and marital issues in the church. 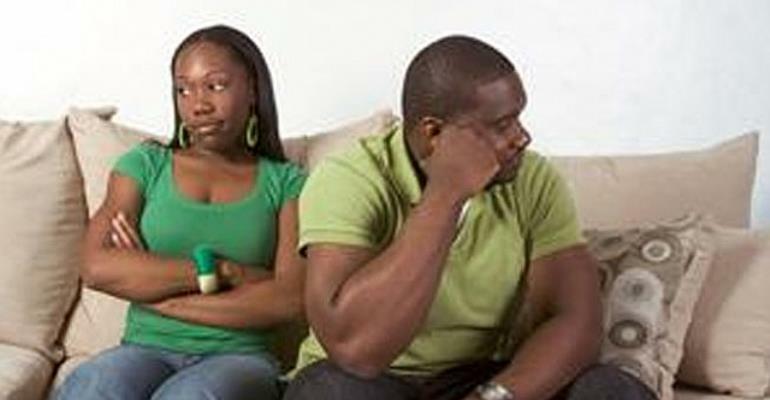 Bishop Badu said research studies prove that the three major causes of divorce in Christian marriages was attributed to harbouring of bitterness, couples not spending quality time together and poor communication. He stressed the invaluable role counselling played in marriage and noted that some of the teachings on pre-marital and post-marital counselling were inadequate or incorrect. He urged the church to engage members and organize well-thought out and well-researched counselling sessions for their members for the impartation of knowledge to curb the disturbing phenomenon of marriage collapse. According to him, marriages are breaking down because people lack the essential knowledge and information. 'Before you marry, be equipped with the tools that can help you maintain the marriage' he said. He said some of the essential tools of marriage were include the guidance of the Holy Spirit, making the right decisions and good counsel from the elderly. According to him, a major potential recipe for divorce which the church has not come to terms with was the absence of Agape love, which is God's love among christains. 'Without Agape love we can never successfully practice the institution God established. 'A person must have God's love which is unconditional and out and not look at outward appearances as the basis of love', he said. He said in his sixteen years of marriage and journey into the ministry, 'following your heart as maintained by some pundits of marriage, will easily mislead you, but wisdom is the principal thing, therefore get wisdom', quoting Proverb 4;2. The church, he said, will fail if it does not correct the approach and training people receive before entering into marriage, adding that Christians must know that marriage is not all about being spiritual and that applying wisdom whilst studying to improving the union was apt.